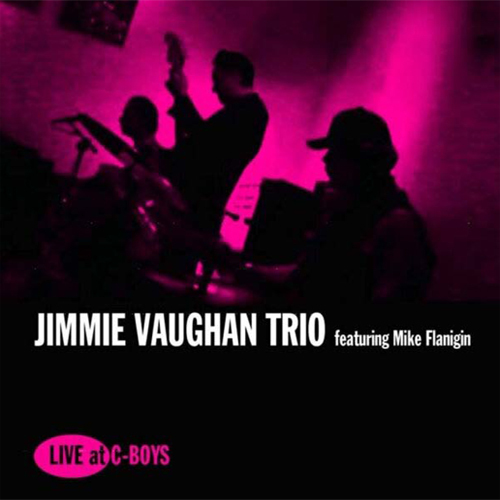 For the past few years, Jimmie Vaughan has been recording a series of albums dedicated to the songs he's always held in high esteem, recorded by artists that inspired him from his very earliest days of performing. The sessions have been held in studios near Austin, and he was surrounded by fellow musicians who understand that music is intended to ignite the heart and fill the soul. There can be no shortcuts or sleight-of-hand when playing these songs. 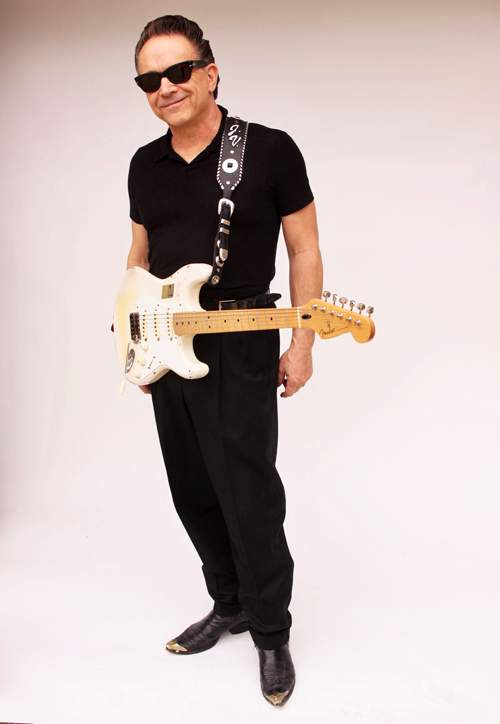 They come from writers and performers who responsible for so much of modern popular musics, some well known but many are other who are still names not known outside the blues world. 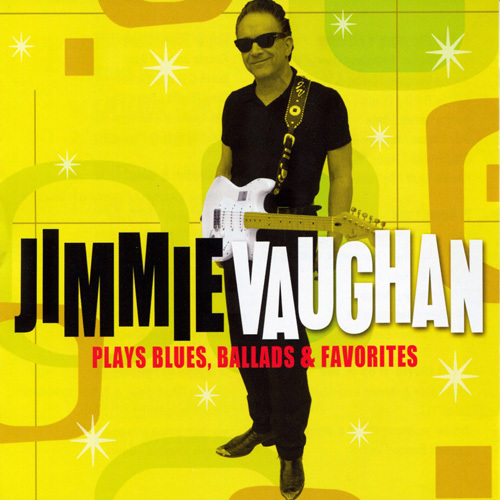 On BABY, PLEASE COME HOME, some of those original artists are Lloyd Price, Jimmy Donley, Lefty Frizell, Richard Berry, Chuck Willis, Bill Doggett, T-Bone Walker, Etta James, Fats Domino, Gatemouth Brown and Jimmy Reed. In so many ways, this is a list of some of the prime purveyors of America's greatest music. 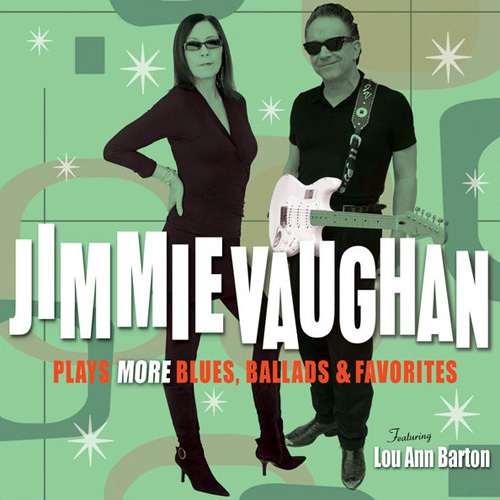 That it can range from seminal bluesmen like Jimmy Reed to one of the founding father of modern country music Lefty Frizell proves the point that Vaughan has always believed: music is not about what it is labeled, but rather how it makes the listener feel. 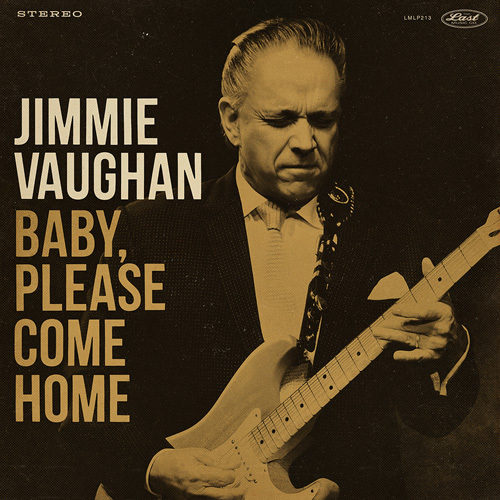 On BABY, PLEASE COME HOME, those feelings are played to the hilt by some of Jimmie Vaughan's long-standing A-team, including George Rains, Billy Pitman, Ronnie James, Mike Flanigin, Doug James, Greg Piccolo, Al Gomez, Kaz Kazonoff, T. Jarred Bonta, John Mills and Randy Zimmerman. They are joined by guest vocalists Georgia Bramhall and Emily Gimble.